starting to ripen! Cannot wait to try it out. looking good!!! I love the taste of fresh picked veggies especially tomato! 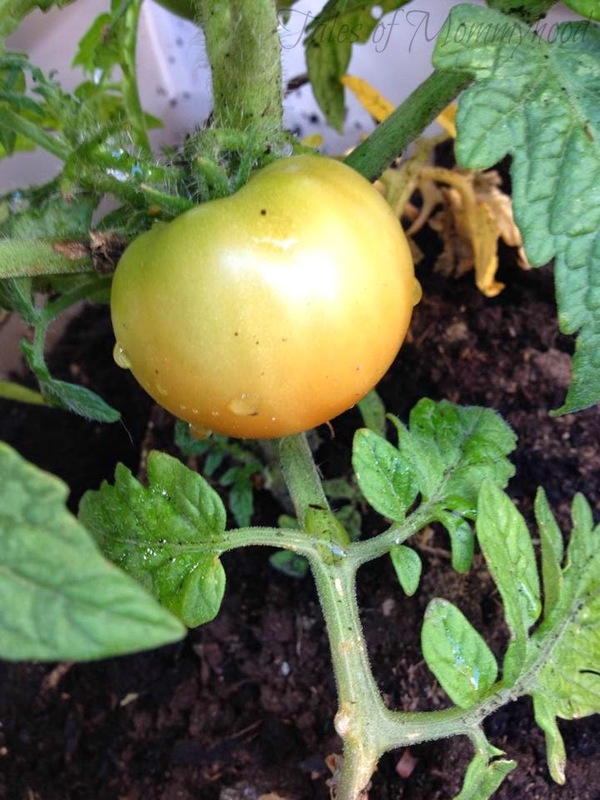 Nothing beats a garden fresh tomato! Make a tomato and cucumber salad! Yum! mmmm, garden fresh tomatoes!! that's going to make one great BLT!! Have over 100 cherry tomatoes ready to harvest on my balcony garden! We don't have any tomatoes ripening yet but have started to get our peas and beans! Lovely! This year I didn't plant any tomatoes. I miss my garden...especially fresh tomatoes.